PRAGUE – Volkswagen AG's Czech unit Skoda Auto said nine-month sales rose 16.8 percent to 664,800 vehicles, and it expected record sales above 800,000 this year. The largest Czech exporter recorded growth in most markets in September, especially in emerging markets like China, India and Russia. 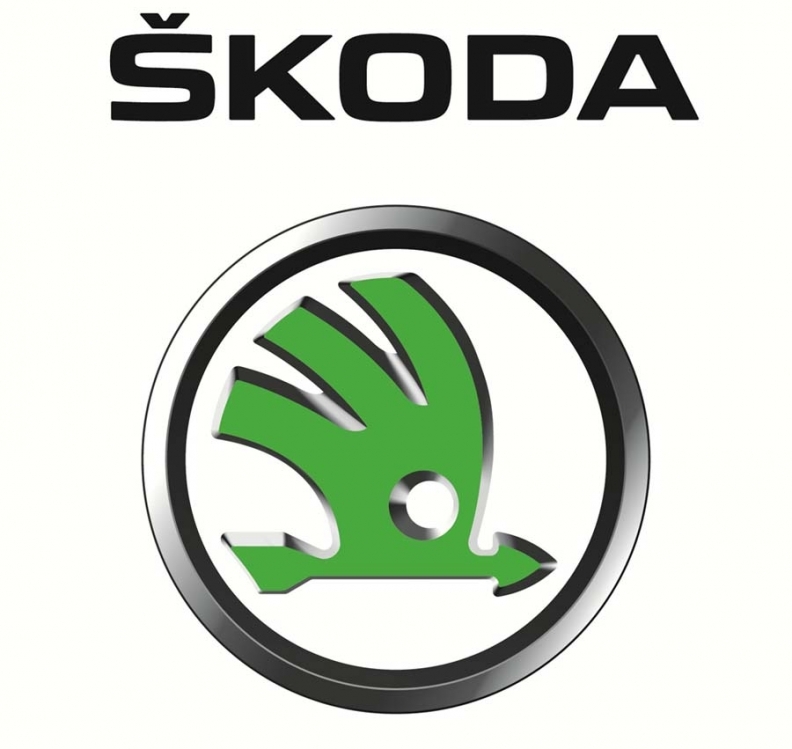 Skoda's 2010 net profit tripled after record sales of 762,600 units. Skoda is aiming for annual sales of 1.5 million units by 2018. Late last month, the automaker released details of its new minicar, the Citigo, which it hopes will play a major role in the brand's growth plans. The Citigo is the automaker's first entry in the minicar segment and is Skoda's version of the Volkswagen Up, which was first shown at the Frankfurt auto show last month. The Citigo, which is being built at Skoda's Bratislava plant will go on sale in the Czech Republic in December and in other European countries next summer.